In this video tutorial we will show you how to remove an avast gadget permanently. 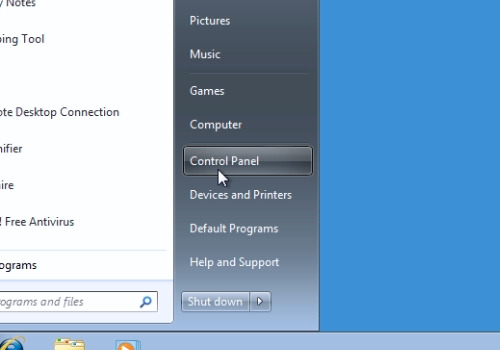 Go to the “Start” menu and choose “Control Panel”. 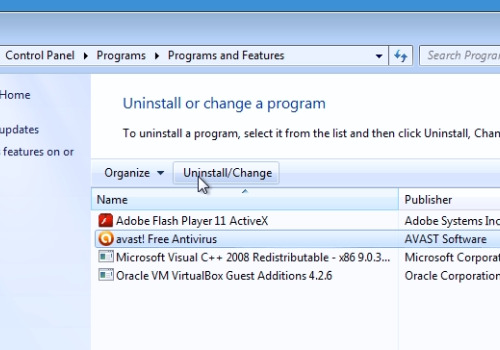 Then, click “Uninstall a program”. In the following window, select “avast! free antivirus” and press “Uninstall/change”. In next window, press “Next”. In the following window, uncheck “Avast! gadget” and press “Next”. 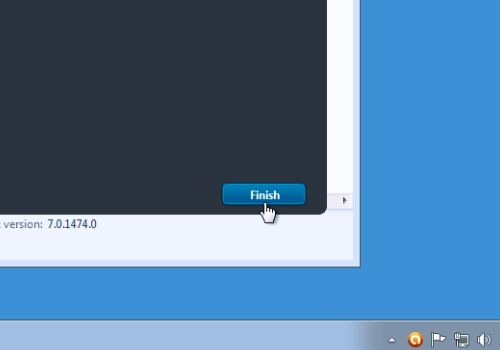 Wait until the update is completed and press “Finish”. If you see “Program Compatibility Assistant” window, close it.